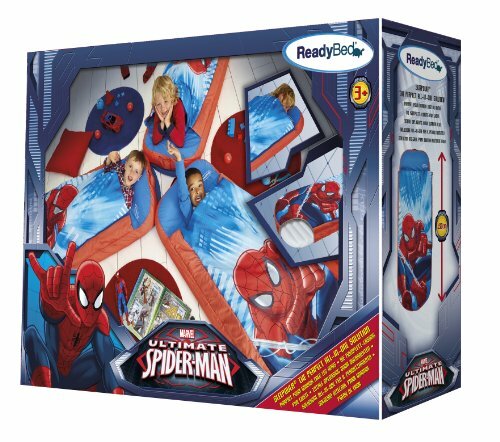 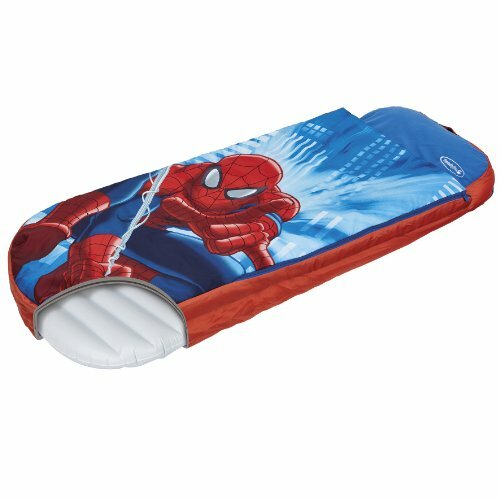 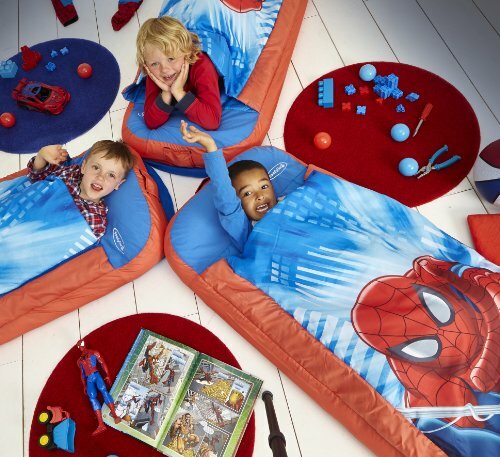 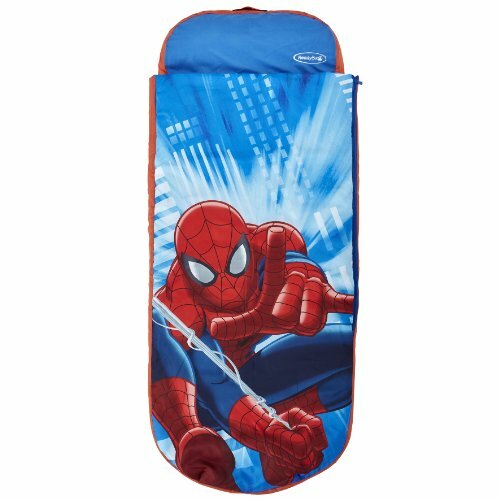 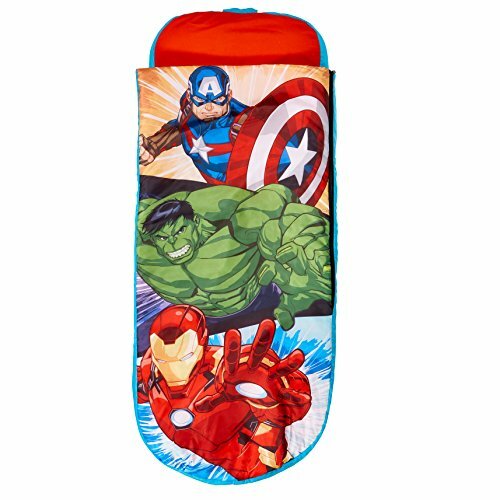 Ideal camping bed or for sleepovers your little Spider-Man fans will feel at home wherever they go! 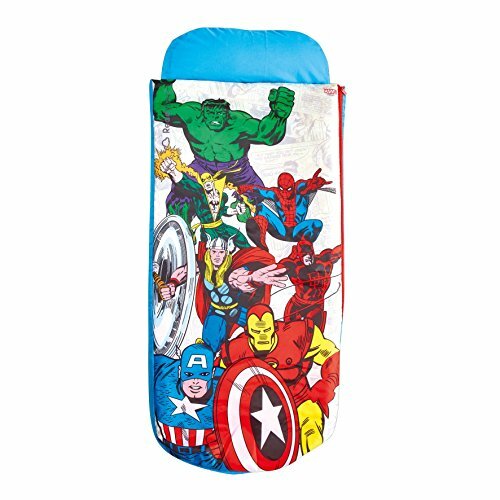 pump for the mattress. 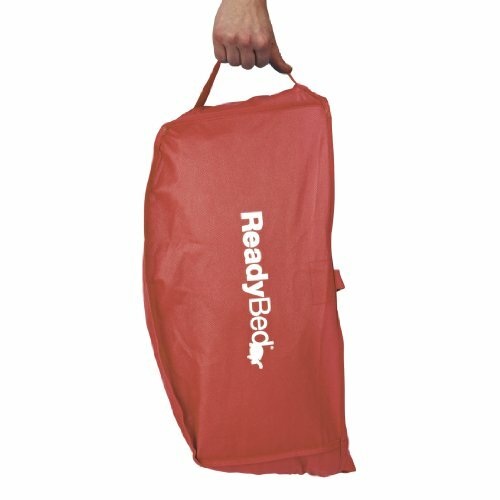 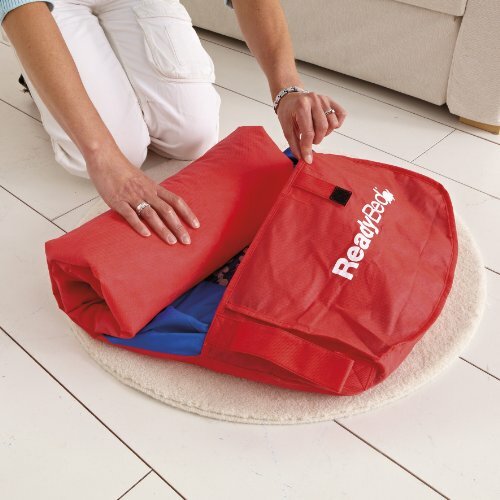 It includes a carry case that is integral to the bed to makes transporting easy!